Barbecue Chicken Foil Packets are a fun and delicious way to prepare dinner. 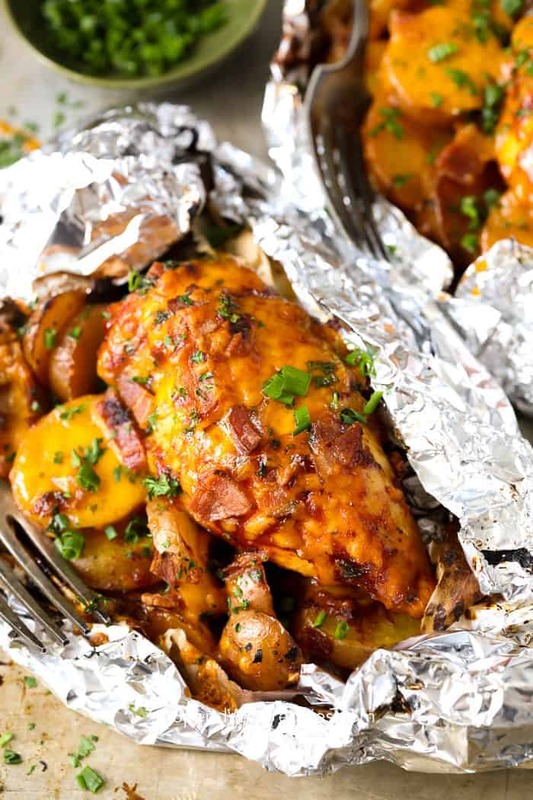 Potatoes, juicy barbecue chicken breasts, cheese, and green onions are wrapped up in foil and baked or grilled to tender perfection. 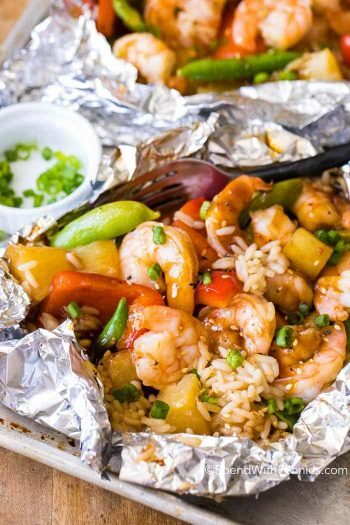 Foil packets are my favorite summer meals because they’re so easy. From Asparagus Salmon Foil Packets to Cabbage and Sausage Foil Packets and now these BBQ chicken foil packets, they’re always a fun crowd pleaser! 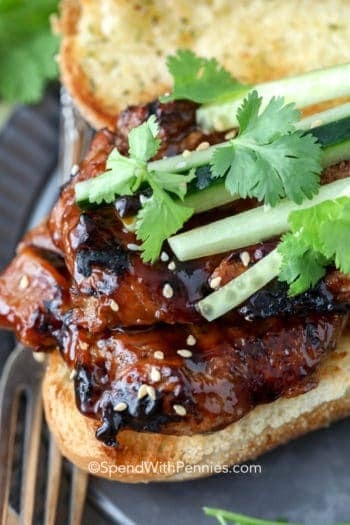 Barbecue chicken foil packs are the perfect summer meal! 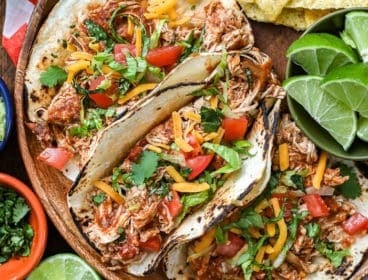 They can be made ahead of time and everyone loves getting their own serving made separately and we love cooking chicken on the grill. 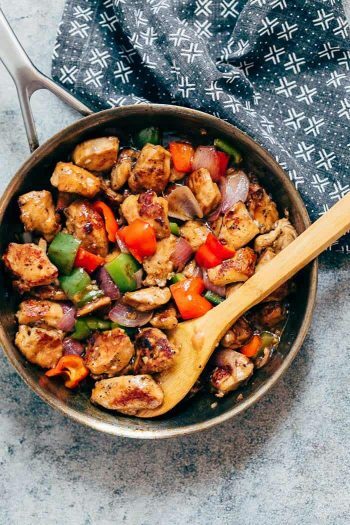 Chicken Foil packets can be made with any veggies you might have on hand and want to use up. 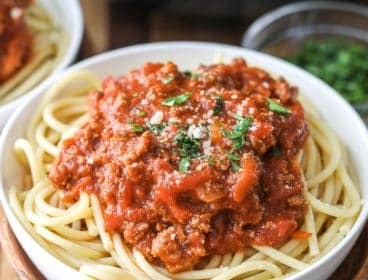 I like adding peppers, carrots, onions, you name it! Throw it in and wrap it up. The best part is there is NO clean up, simply toss your foil away! Barbecue chicken foil packets require just a few simple steps and very little work. Line your foil with parchment or spray well with cooking spray. 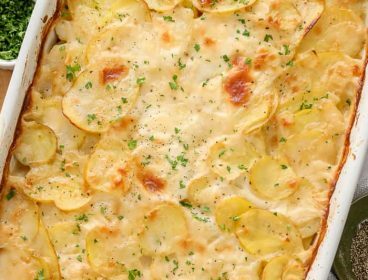 Thinly slice potatoes and onions and season. 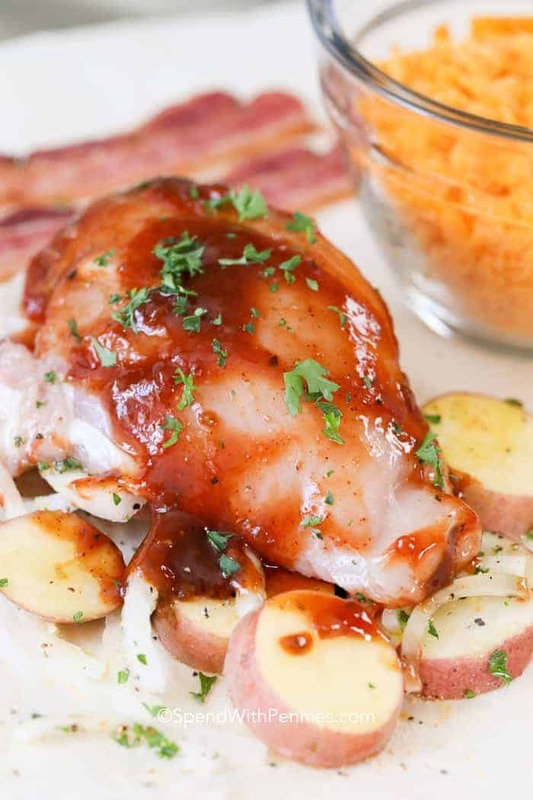 Top with chicken breast and brush each side with barbecue sauce. 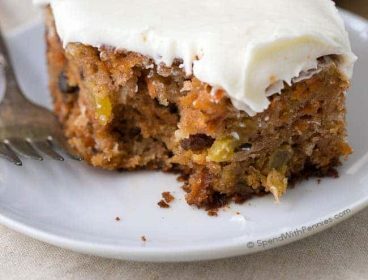 Before adding your ingredients, I’d suggest either spraying the foil with cooking spray or adding a small piece of parchment paper into the packet. When cooking chicken foil packets, you’ll want to ensure they’re well sealed to keep any juices inside and allow them to steam the veggies. Start by folding the packet lengthwise and then roll up the ends to create a sealed packet. 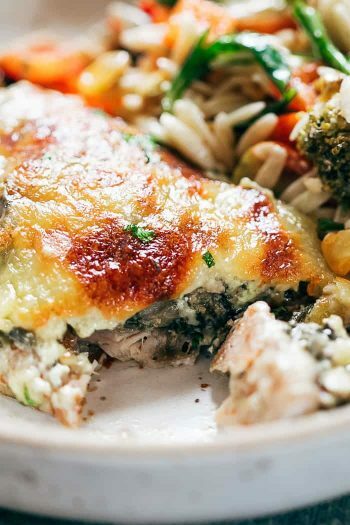 Parmesan Chicken in Foil – Popular! Cabbage and Sausage Foil Packets – Easy to make ahead! 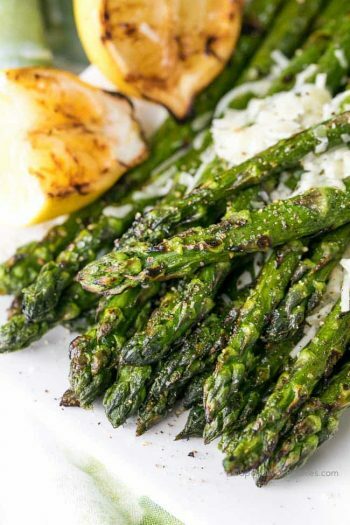 Let’s get grilling! 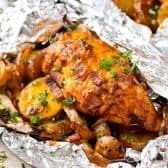 Wrap each foil packet up and place them on the grill for about 25-30 minutes or until your chicken is cooked though (165°F) and your potatoes are soft. 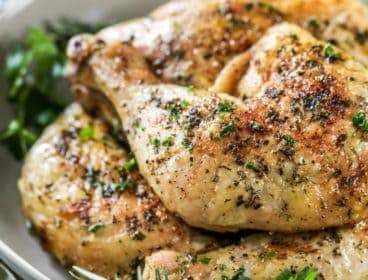 If you prefer to cook thees chicken foil packets in the oven, bake them at 375°F for 35 minutes or until chicken is cooked through and potatoes are soft. When your barbecue grilled chicken packets are ready, be extra mindful when you open them back up. There will be a lot of steam, and trust me when I tell you that steam burns aren’t fun. 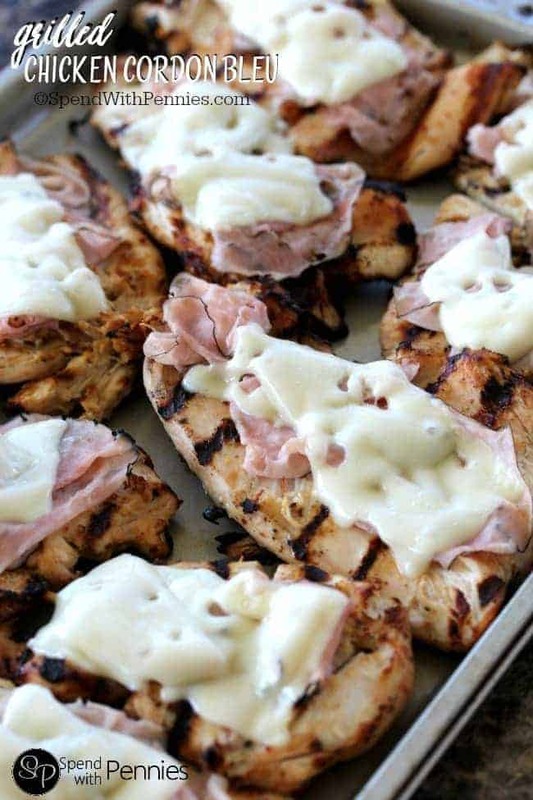 Once your chicken is cooked through (165°F), brush with additional barbecue sauce and top with cheese. Place them back on the grill or in the oven to melt the cheese, but don’t worry about re sealing them first. Serve your chicken foil packets with sour cream and chives, or with diced jalapenos for you spicy food lovers like me! 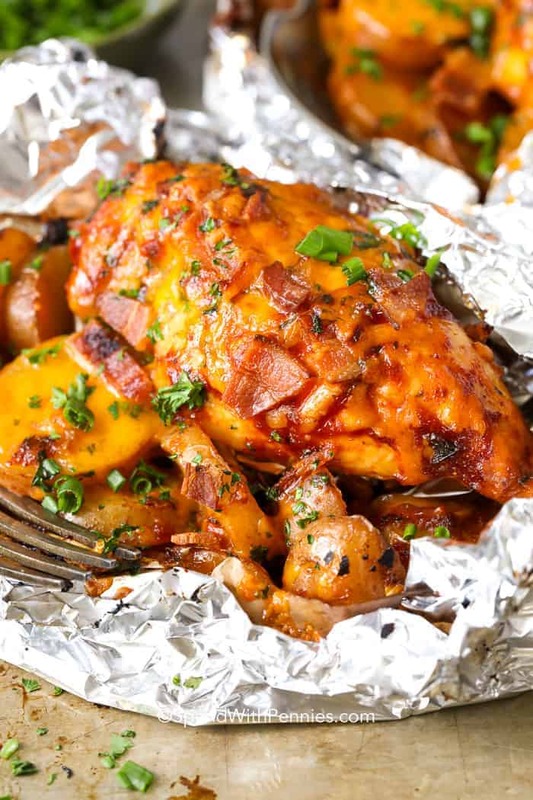 Tender bbq chicken, potatoes and loads of bacon and cheddar make the perfect summer meal on the grill! Prepare foil packets. Lay out 4 large pieces of heavy duty foil then top each with a large piece of parchment paper (or spray with non stick spray). Place equal amounts of sliced potatoes and onions in the middle of each packet. 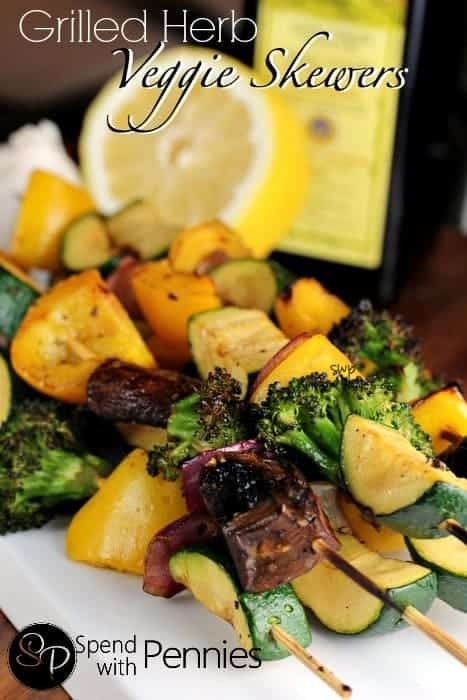 Drizzle with oil and sprinkle with seasoning salt and pepper. 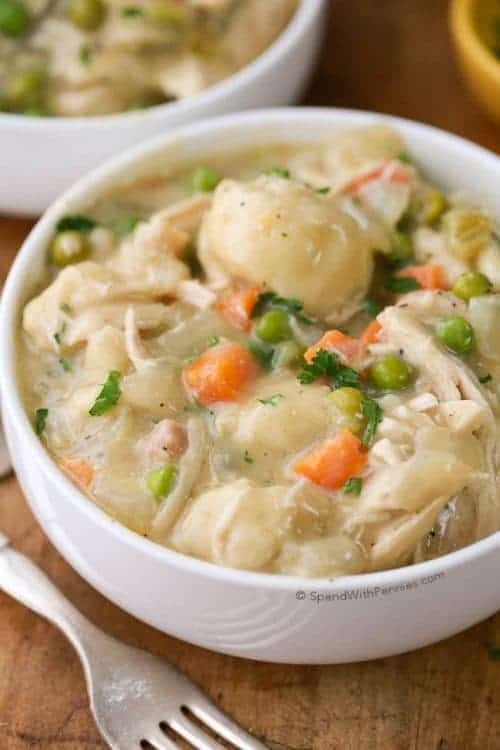 Place a chicken breast on top of potatoes. Brush each side of each chicken breast with barbecue sauce. Wrap up each foil packet by bringing two sides together and rolling it up. Then roll up each open end to seal the packet. Place on hot grill and cook (potatoes down) for about 25 minutes or until potatoes are tender and chicken is cooked through (chicken should be 165°F). 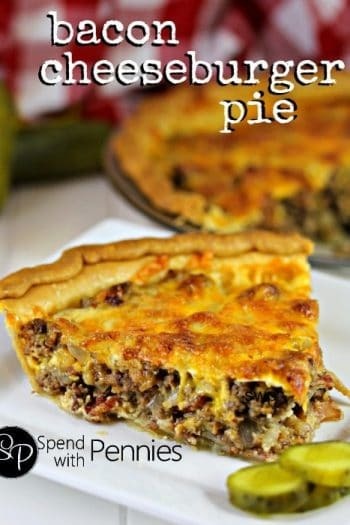 Cut open packet, brush chicken with more barbecue sauce if desired and top with cheddar cheese and bacon bits. Place back on grill (do not reseal) to melt about 5 minutes. 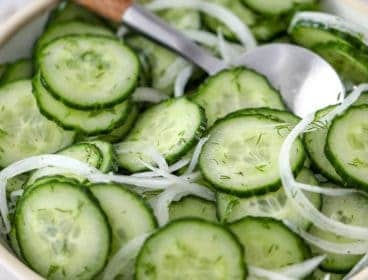 Garnish with sour cream and chives. Cooking time can vary based on size of chicken breasts and thickness of potatoes. Ensure your chicken reaches 165°F and your potatoes are softened. Nutrition does not include sour cream. 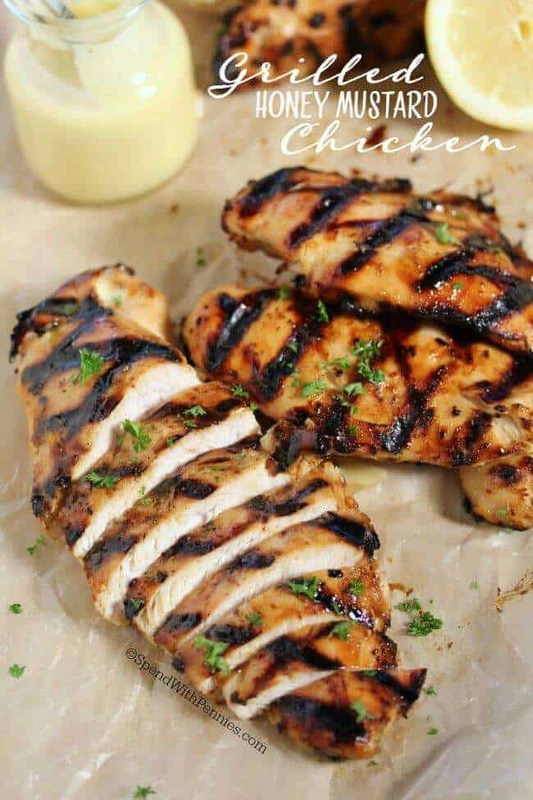 REPIN this Grilled Chicken Recipe!